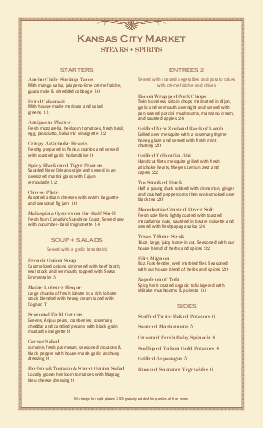 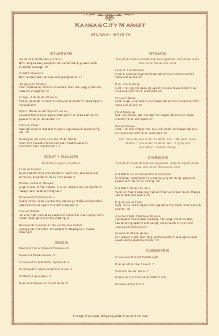 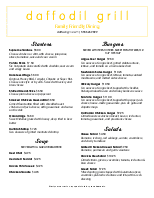 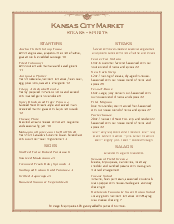 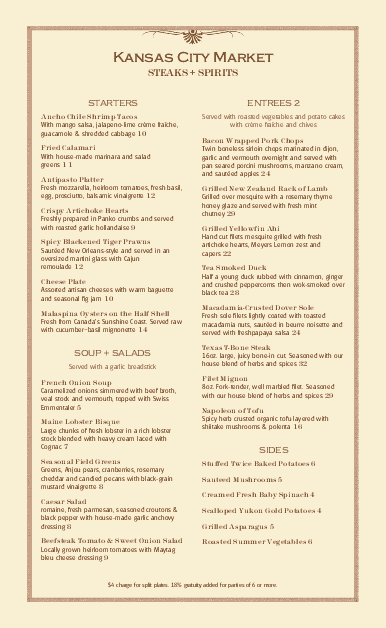 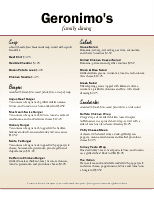 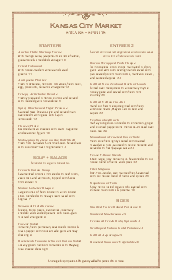 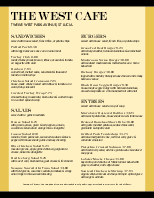 A Country Style Menu for a casual family restaurant. A classic red border frames the neutral tan page, with a red flower flourish accenting the menu title. Customize this two-column design with steakhouse items in the online Menu Editor.